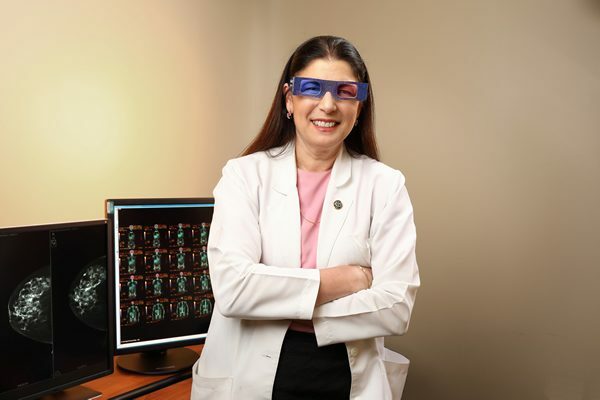 Building a state-of-the-art arsenal for the earliest possible detection of breast cancer, even in women with dense breasts, has required a serious investment in the latest technology, beginning with 3D mammography, automated breast ultrasound, breast MRI, and more. Differences in breast density, family history, and other factors unique to each woman, make it vital to provide a personalized approach to breast imaging. Our customized approach includes 3D and traditional 2D digital mammograms, ABUS (Automated Breast Ultrasound), SenoBright Contrast Enhanced Spectral Mammography, and breast MRI. And, our Radiologists are onsite in case additional testing is needed. Lake Medical Imaging now offers state-of-the art 3D mammography in our offices in the Sharon Morse Medical Center and Colony Plaza, and is the only imaging center to offer 3D mammography in The Villages® community. It is also easily accessible from Leesburg, Fruitland Park, Lady Lake, Wildwood, Oxford, Summerfield and surrounding communities. 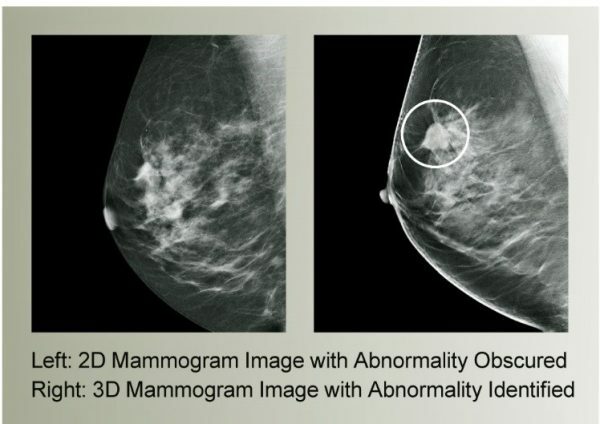 What is three-dimensional (3D) mammography? breast tissues to help perform an accurate analysis and search for possible abnormalities. dose delivered in a traditional 2D mammogram. Why do I need 3D mammography? This test is recommended when it can help your physician obtain the images he or she needs to make a more confident diagnosis and determine the next steps in your care. It is often used with women who have more dense breast tissue, as it helps clinicians see behind normal breast tissue where abnormalities could hide and between overlapping breast tissues. SenoClaire Digital Breast Tomosynthesis provides physicians with clear 3D breast images in multiple slices so that they can view breast tissue in layers, look between overlapping tissue, and identify abnormalities. It is one component of our technologies and services designed to help detect disease earlier, provide more confident diagnoses and create personalized treatment plans…for every woman. For more information call (352) 787-5858.